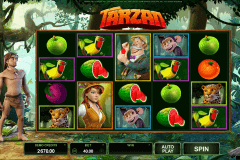 NetEnt game developer continues to surprise players with more interesting and original NetEnt free slots games online application. The premium gaming supplier has presented one more novelty which can interest even the most demanding gamblers. NRVNA slot demo is available online without real money input. You can try the test gameplay for free. This futuristic video slot is equipped with very high-quality video graphics, animated background and icons, and a very pleasant music soundtrack. The playground is divided into 5 columns and 30 changed by a player prize lines. 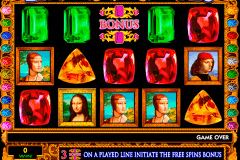 The video game gives New Zealand players the opportunity to hit the jackpot of 966 000 coins. NRVNA: The Next Experience has prepared for gamblers advanced components, the round of free spins and the additional multipliers. You can play slot just for fun without staking real money. 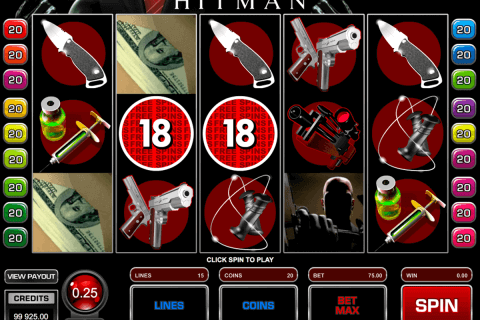 If you are ready for the serious game, launch this slot machine in online casinos in New Zealand. Our special list will help you to select the most trusted gambling house. Like the most part of NZ online pokies with free downloads, NRVNA has the basic and advanced icons. The basic icons are presented with beautifully designed cherries, bells, horseshoes, shamrocks and the cards signs. The exclusive components are presented with the Wild and the Scatter. The Wild element is depicted with a beautifully animated pink sphere with a star. This symbol substitutes all icons apart from the Scatter. When the Wild is a part of the winning sequence, it triples the payout received from this combo. 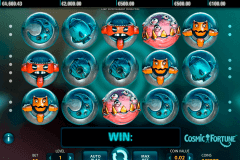 If you like to play free slots games with free spins, you will enjoy the special abilities of the Scatter component. It is depicted with a diamond inside a yellow sphere. Free Spins feature is activated by 3 diamonds. Three, four and five Scatters relate to 10, 15 and 30 prize rotations. You may be awarded the additional free spins during the round. The described casino online game provides the perfect winning possibilities and its new-age theme gives you a special, unusual and exciting experience.